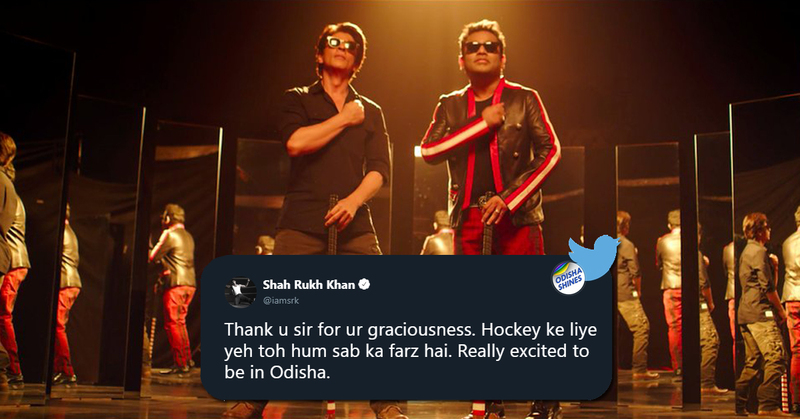 As India won the 2nd ODI match against England and keep continue the ODI winning streak at Barabati Stadium, Cuttack; there are lot more things which will place it in our memories for a long time and which make it a very special match. From Dhoni’s Titanic pose to Kohli aggressiveness. Let’s lookout some of the most talked about events and pictures during the 2nd ODI. 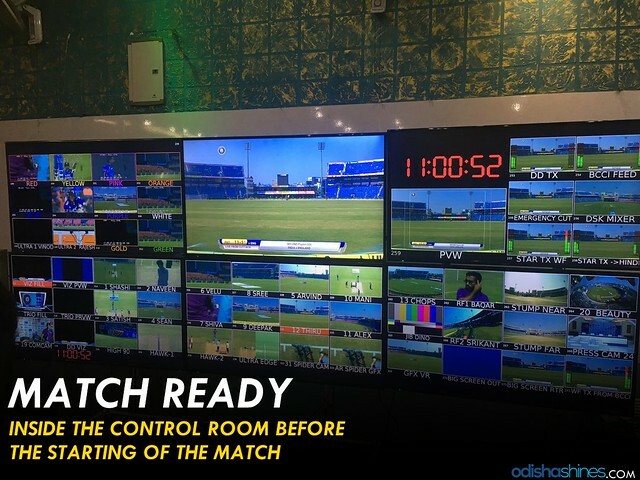 What goes on behind the scenes – inside the control room in bringing cricket from the field to the televisions at Barabati stadium. Once again this guys has proved that form is temporary but class is permanent. 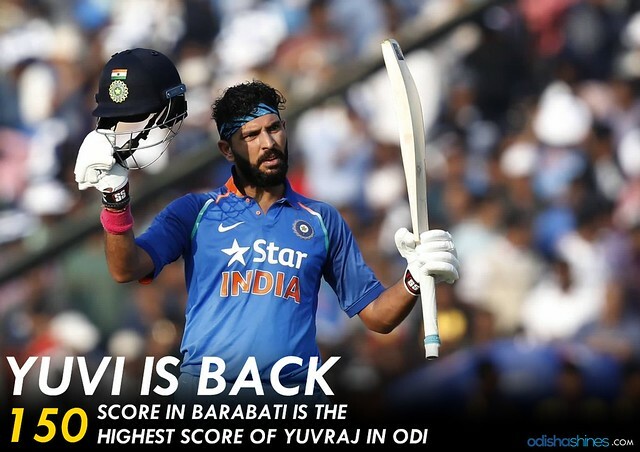 Barabati witnessed Yuvraj Singh’s highest ever ODI score of his career. Yuvraj SIngh- MS Dhoni this pair name sounds as furious as Sachin-Sehwag. 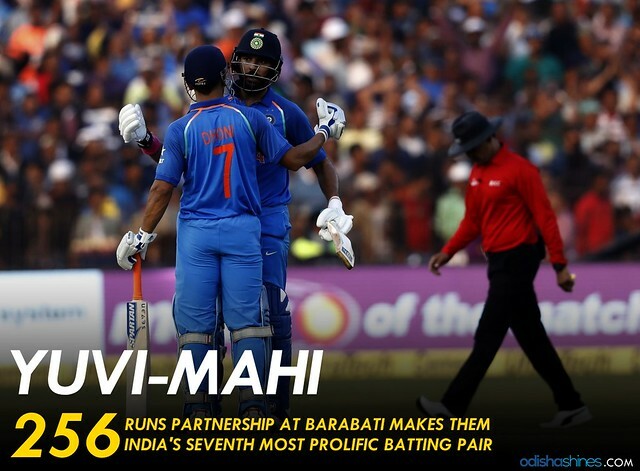 More than 6 huge partnership between these two players but 256 runs in Barabti makes them India’s seventh most prolific batting pair. 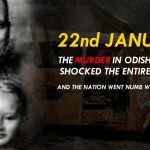 It was a complete paisa-vasool match for the crowd as it was like bumper offer when Bhaijaan of Ollywood Anubhav Mohanty & Celebrity wife Barsha Priyadarshini Mohanty’s presence in the stadium changed the entire environment. The excitement of these stars and their fans was clearly visible when Anubhav used to cheer with the 6’s and boundaries. WOW! If you weren’t there at the stadium or even if you haven’t watched it on television, then your match viewing was incomplete. Last time it was bottles which brought us into the news but this time it’s the mobile star clusters. Thousands of mobile phones waiving with their flashes at Barabati Stadium made the entire atmosphere of a different zone. Amazing it was! Captain Kohli will always remember Barabati stadium. The reason is that Virat Kohli’s first ODI captaincy starts with England series win against England at Cuttack. 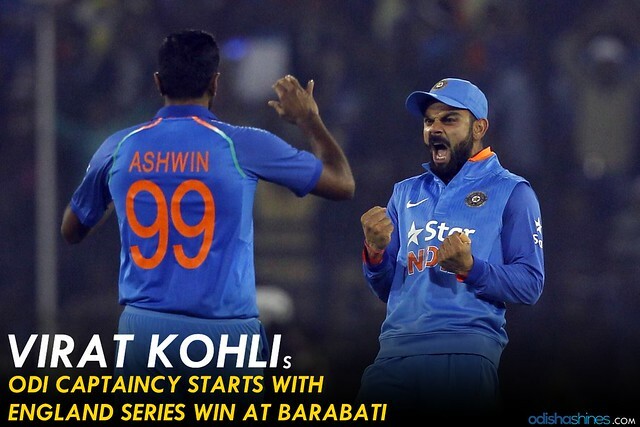 First Captaincy, First Series and Barabati. Under the pressure of continuing the winning streak at Cuttack, Virat performed excellent as a skipper which helped India win the series. 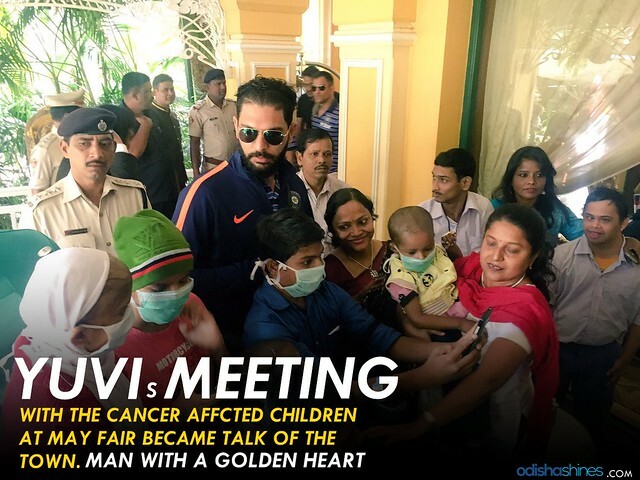 A day after entertaining cricket fans with his explosive innings at Barabati Stadium inCuttack, Yuvraj Singh brought smiles on the faces of some cancer affected children. Yuvraj Singh has been actively supporting cancer patients from along time. No doubt he’s a man with a golden heart. Now that’s where it ends with the Titanic Pose of MSD. 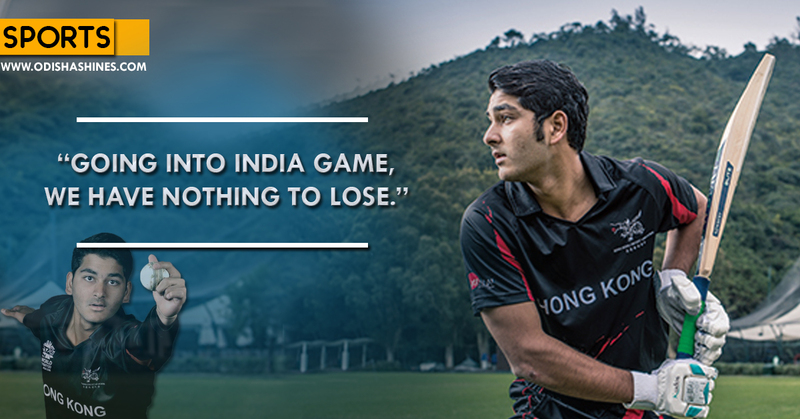 It’s hard to mention him as the former India team captain but this man has really got something. 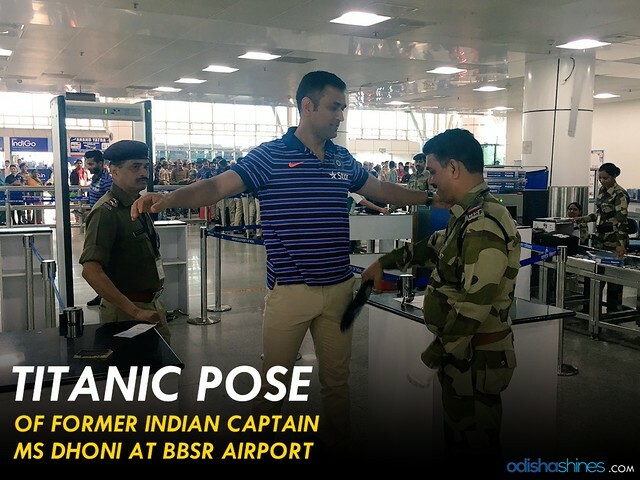 With a soft smile and cool attitude the picture of MSD allowing the security personnel’s for the checking at the security check at BBSR gone viral on the internet after BCCI tweeted it. As there are lot of other things which make this match an epic; from Dhoni’s 200th sixes to team India’s highest 350’s but these are the things which became talk of the town. 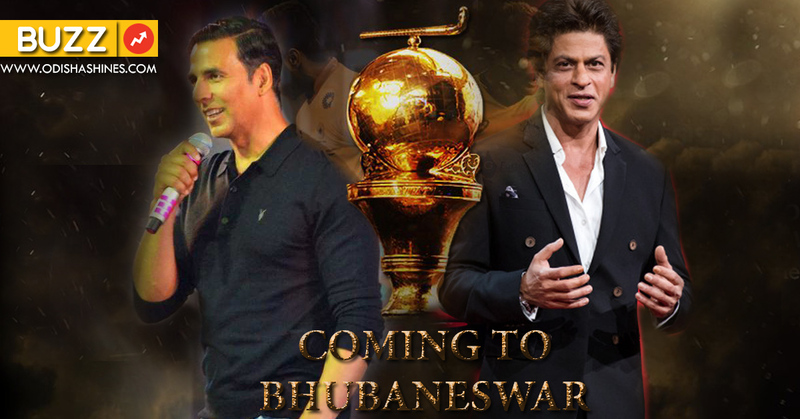 As both Odisha and Team India will definitely remember this journey, we will wait again for them to come, conquer and chill.